Resources & Links - WV Theatre Association, Inc. Improving communities one theatre at a time! 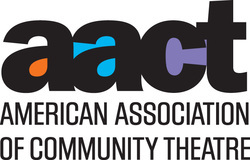 support to suit the needs of all those involved in community theatre.